Nearly two years ago, the L8 SmartLight project was launched on Kickstarter. I was an early backer of the project, and continue to see value in the concept. 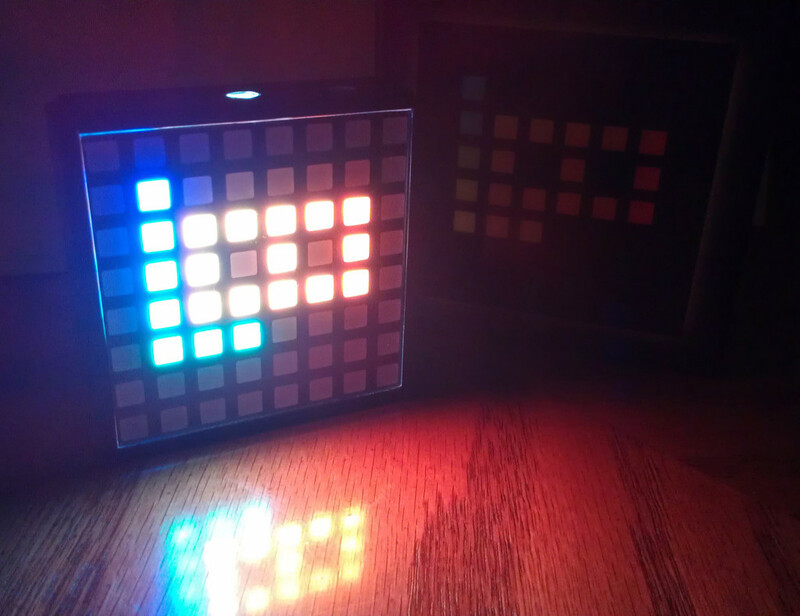 The device contains an 8×8 grid of LEDs, with each capable of displaying the entire rainbow of colors. This grid can be used to display various symbols and messages. By connecting the device to a computer, tablet, or smart phone, one can use it to display notifications or other messages. The device has enormous potential; only limited by the software developed for it. You could connect it to your phone, and use it to display a symbol when you get an e-mail, or someone posts something on Facebook. You could connect it to a server, and have it display an alert when an error occurs. 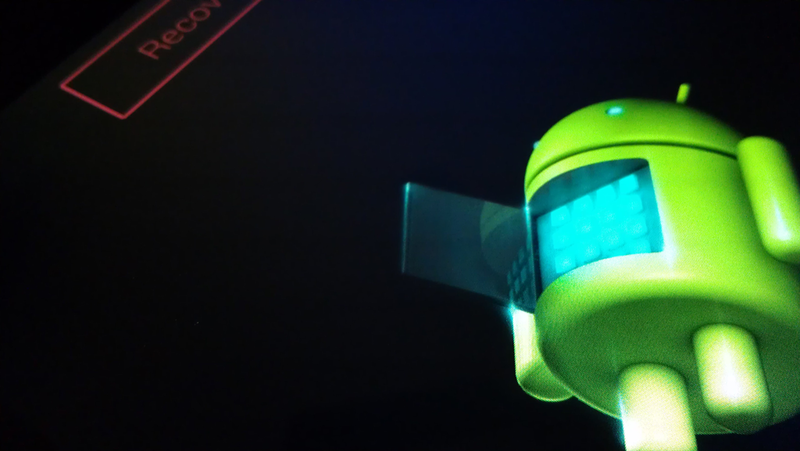 The device also contains an accelerometer and temperature, proximity, luminosity, and noise sensors. These sensors help to expand upon the possible uses of the device. You could use it to monitor and display the current temperature, monitor current light levels, change the display to the beat of the surrounding noise, and so on. The Kickstarter page did a great job of running through all of the possibilities. After numerous delays, the product has finally begun to ship to backers. While the device has turned out pretty solid, and as originally described, the software and documentation are still works-in-progress. The first step in getting the SmartLight working is to get the drivers and software installed on a computer. Since the official documentation is pretty sparse, I’ve put together a better set of directions to help others get up and running on a Windows-based computer. These directions were written based upon Windows 7, but should be easily adapted to other versions of Windows. Keep reading for the full rundown.